The Hamburg Journal reports on the study program Human-Computer-Interaction. The full Rreport can be seen here. 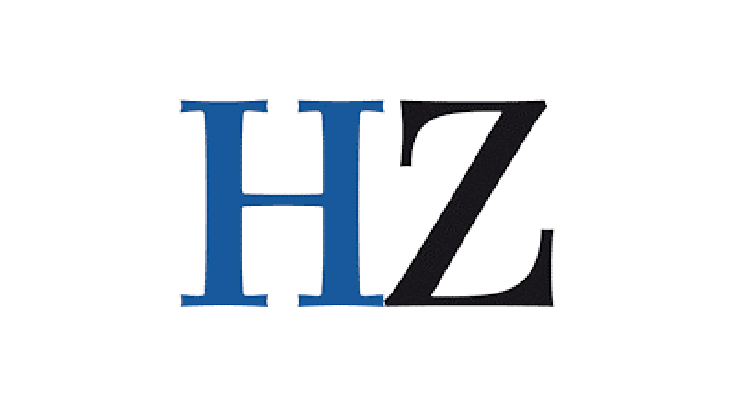 The Schweizer Handelszeitung features an interview with Prof. Dr. Frank Steinicke about the challenges and limitations of using haptics in virtual reality. The full Article can be read here.